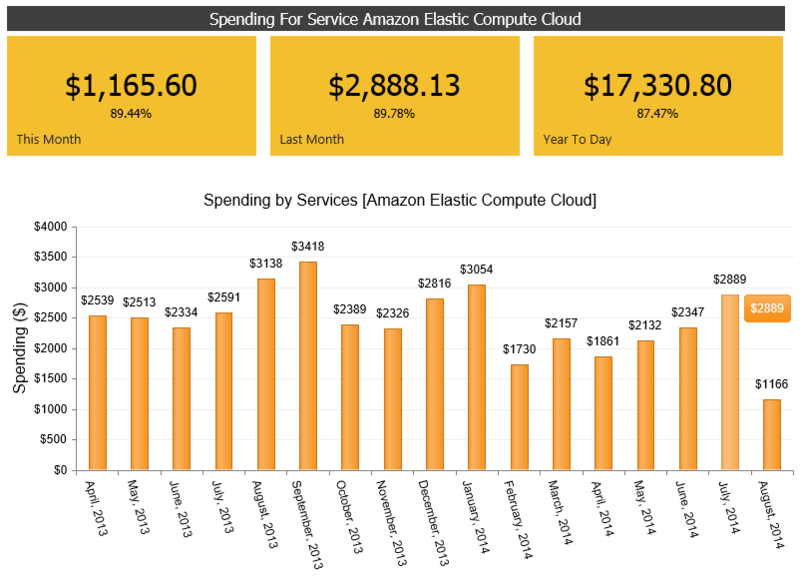 Have you ever wondered where your money went or how much your AWS services cost last month? There is now a tool to manage and report all your AWS costs. Elastic Cloud Gate is a great tool to monitor all your cost-related activities. With this management tool, you will no longer be surprised with your AWS bills ever again. It can eliminate any surprises in your cloud costs and usage. It will provide with daily updates as well as advanced alerts that show your most costly resources. The Elastic Cloud Gate tracks all your aws billing, usage and tagging data. 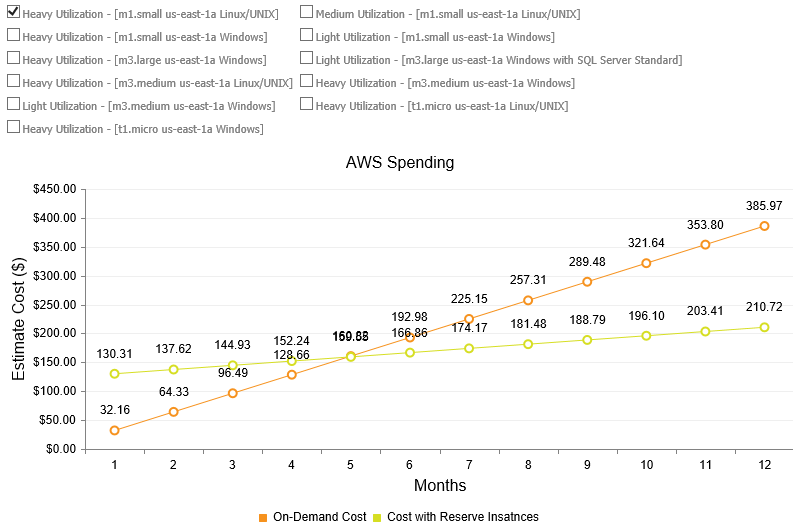 This analytical tool enables you to see your AWS cost allocation. You can see your expenditures in order to determine if you can adjust them accordingly. The Elastic Cloud Gate gives you an AWS cost analysis that will help you track and compare your costs and AWS usage based on the AWS tags. You can review all your spending trends from the previous year, the previous month, year-to-date and others. 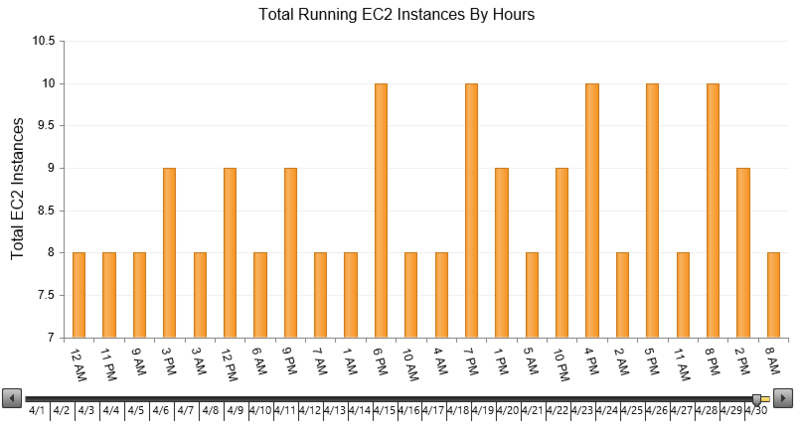 You can monitor and review your total running instances on an hourly basis. In addition, you can also review your spending and expenditures by Availability Zones, AWS Regions or Instance Type. This analytics tool can show which AWS reserve instance will fit your needs. In addition, you can have the option to compare various scenarios in order to see which set of reserve instances can help you save more. 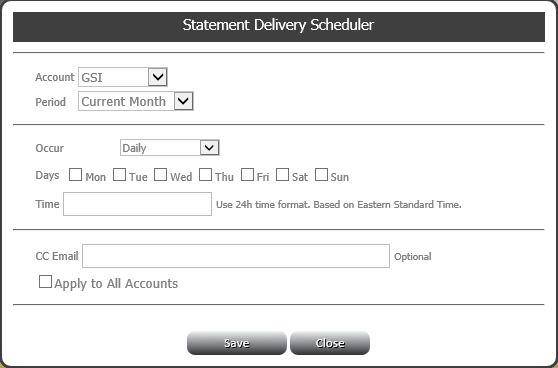 This tool also allows you to schedule statements that will delivered through e-mail on a daily, hourly or monthly basis. Lastly, you can schedule alerts in order to notify which AWS Service exceeds the limit. These features will help you track your billing and spending effectively and efficiently.